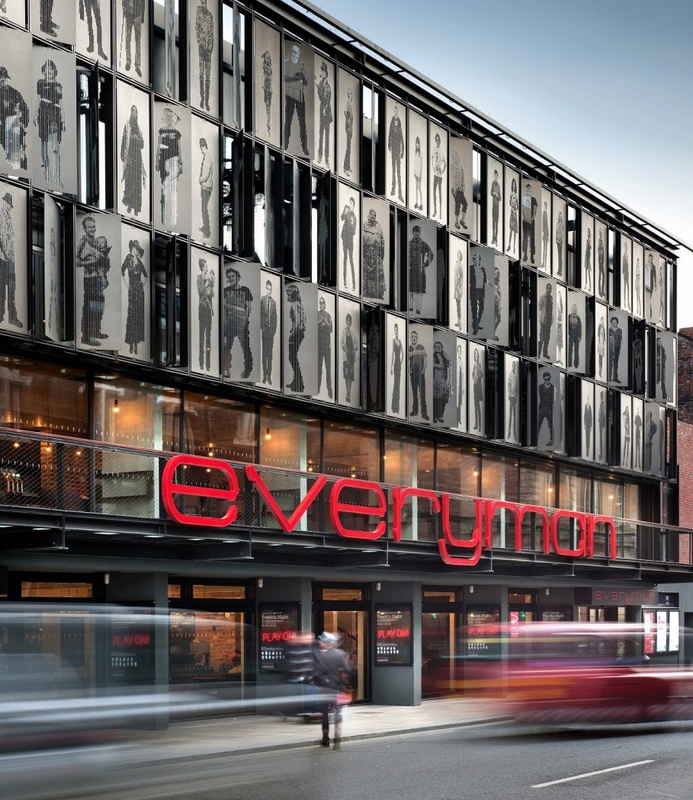 The old Everyman Theatre in Liverpool was a well-loved, high-visibility public building in a historic part of the city. 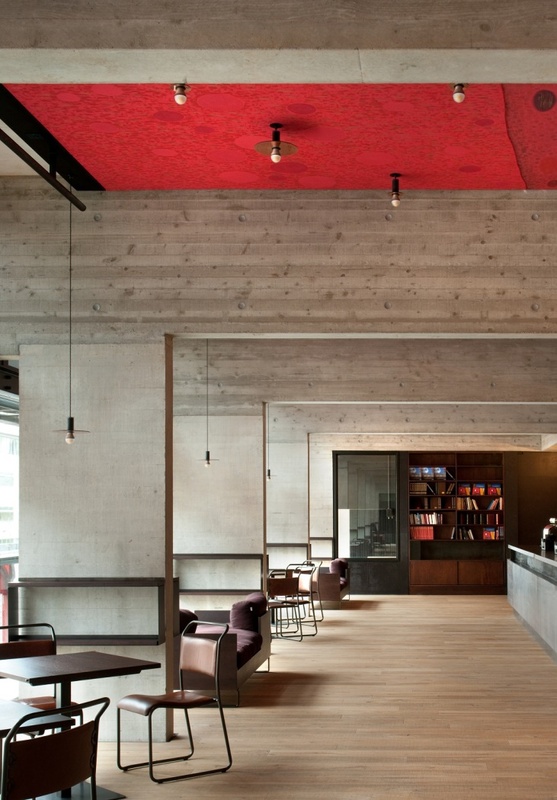 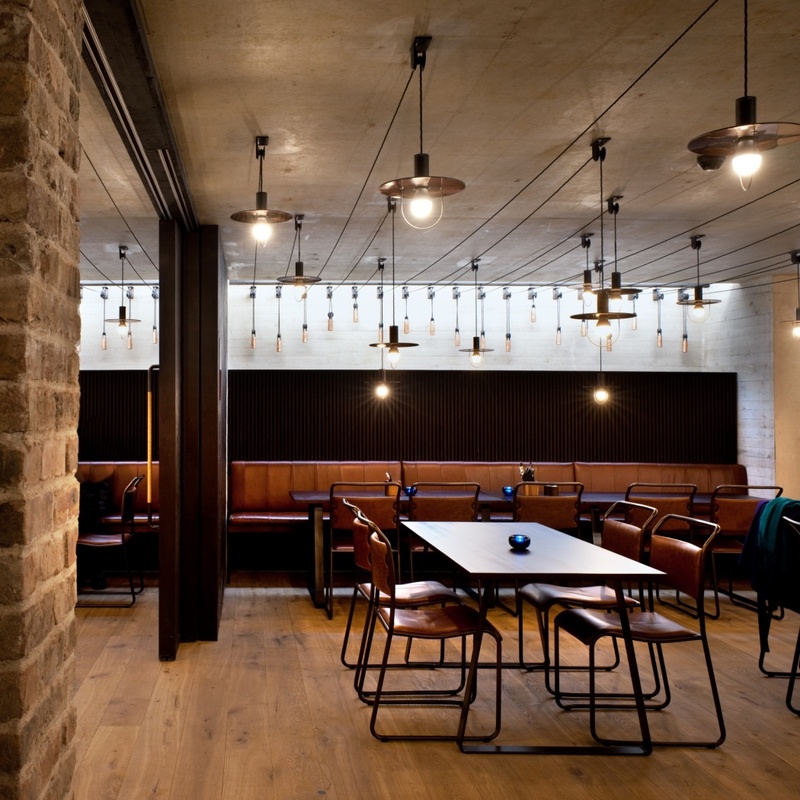 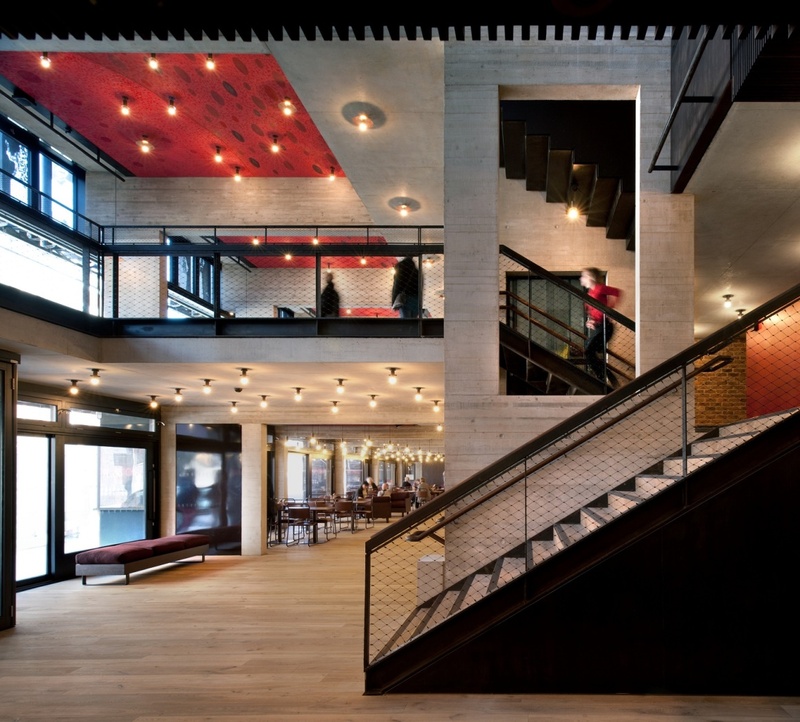 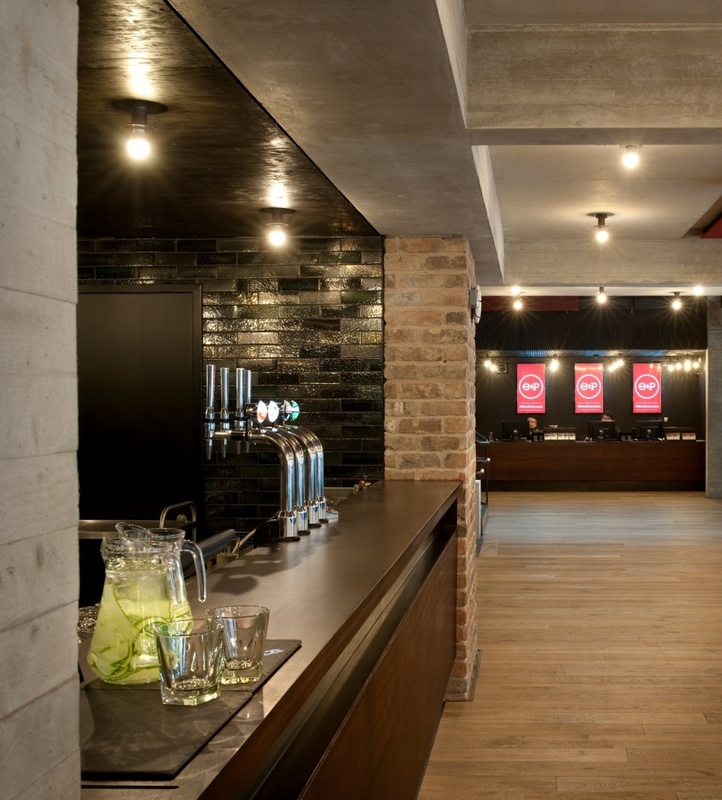 When the time came to replace the building with an all-new theatre, Haworth Tompkins architects won the job. 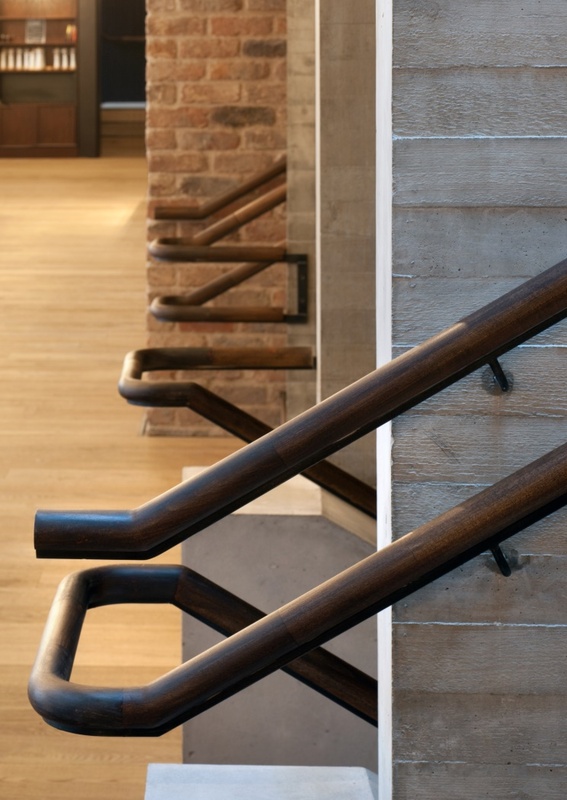 The brief: retain the friendly accessibility and community engagement of the original. 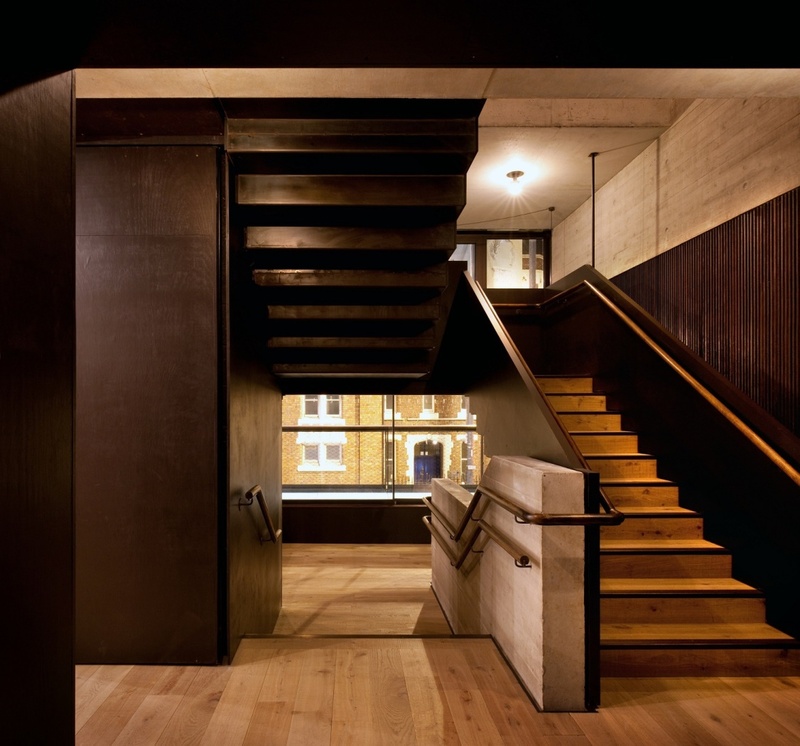 A daunting task, but well worth the effort, says Haworth Tompkins’ Will Mesher.